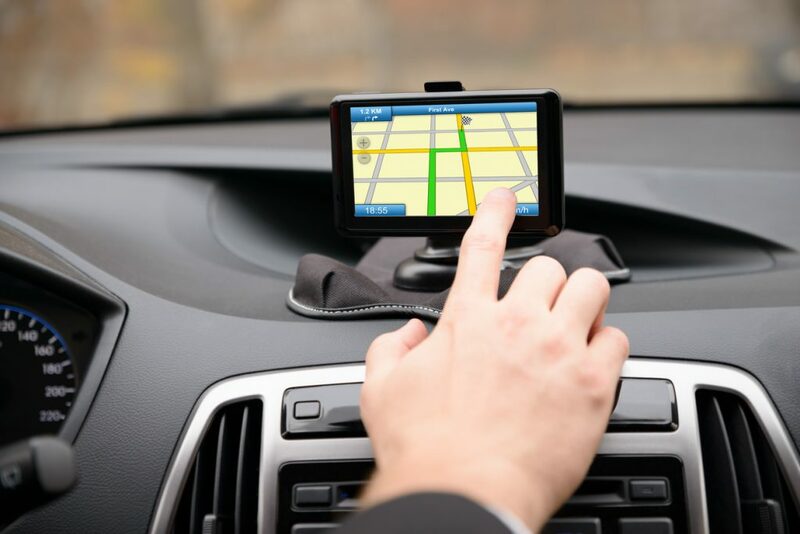 Whether you update the maps for a portable sat nav largely depends on the age of its existing maps, how much you depend on it and how annoying it is becoming when in use. Sales of portable units have been in steady decline over the past six years. Retailer John Lewis no longer sells them and the finger of blame for their decline in popularity is pointed firmly at the smartphone. However, there are still millions in circulation on UK roads. And as they age, so the maps fall behind the pace of infrastructure development. That means newly built roads, such as bypasses and dual carriageways, could be missing from the unit’s maps. The local speed limits might have changed. Safety cameras may have sprung up like weeds. Or a new motorway services, garage or technology park could have been built after the map was released. It means your sat nav may be unable to provide accurate directions or suggest the nearest place to fill the car with fuel. You can probably get away with this for a handful of years. But any longer and the chances are it will become seriously annoying. Because of this, Garmin and TomTom offer a one-off map update. Garmin charges £49.99 for Europe-wide maps, which may well influence drivers’ thinking on whether it’s worth updating a sat nav unit or installing a dedicated navigation app on their smartphone. TomTom charges £34.95 for a single update and UK maps. However, for another five pounds drivers can have the latest update plus four further updates over the course of one year. TomTom’s ultimate package is one and a half years of updates (up to a maximum of six) for £44.95. It is important that owners of a brand new sat nav unit check that the manufacturer hasn’t issued updates for its maps and software. For the first 90 days of ownership, Garmin upgrades units free of charge. 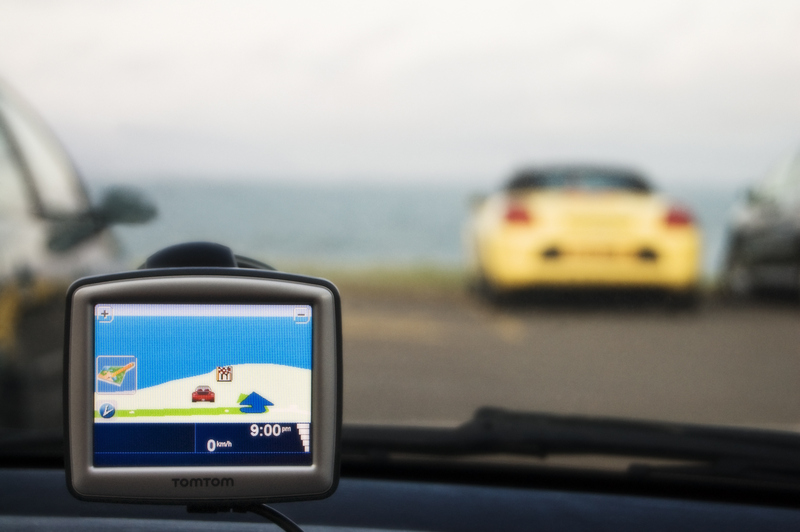 The latest TomTom units offer a lifetime supply of upgraded maps – however, consumers should be clear that the manufacturer reserves the right to define the operating lifetime of its unit. The unit will either be able to update itself from a wifi network, or you will need to download a free application from the manufacturer’s website to your desktop computer. This will then offer step-by-step instructions on upgrading options. What about in-built car SatNavs. They’re already out of date when ‘new’! Toyota want hundreds of pounds just to give cumbersome to install, time consuming map updates.